Business owners in the town of Buea, the capital of the Southwest Region of Cameroon say they are struggling to operate following an internet shutdown that began on January 17. Internet users said that they can no longer communicate or access information, particularly on social media. Many internet cafes, micro finance institutions and money transfer agencies had to shutdown. "When things like this happen and they just ban the internet which is the source of my livelihood. I just feel like maybe I made the wrong decision. An IT entrepreneur in the region, Churchill Mambe said he is not sure when the internet will return in the area. “When things like this happen and they just ban the internet which is the source of my livelihood. I just feel like maybe I made the wrong decision. Maybe I should just leave the country like my friends and never return again,” he said. A freelance writer in the region, Ndi Renatus said he has suspended his work because he thinks it is to costly now. “I’m unable to bid for projects. I actually work with the company academic knowledge, where they place projects you go through and you bid online. Now with this Internet blackout, it’s impossible for me to do it,” Ndi added. 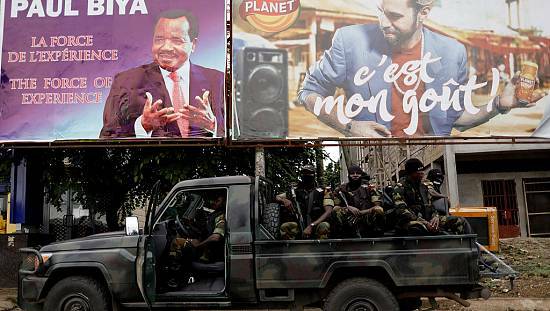 Analysts say the internet shutdown is part of Cameroon’s government efforts to silence growing calls for either federalism or secession, by the two English-speaking regions of the country. “This act is a true violation of the rights of citizens. And unfortunately the effect is that it radicalizes the population. You imagine that you did not participate in something and now you are under repression for it. 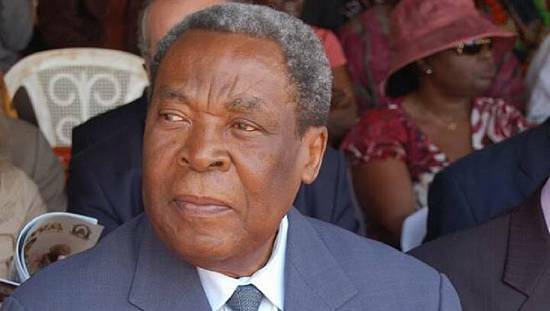 How does that make you feel?” said leader of Cameroon people’s party, Kah Wallah. 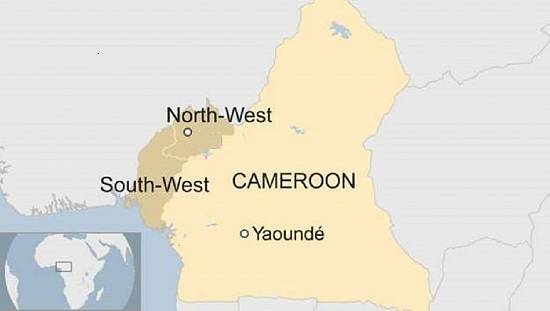 Over 100 people were arrested and one person killed in November last year in the north-western town of Bamenda, following days of violent protests over the alleged discrimination against minority English-speaking people. 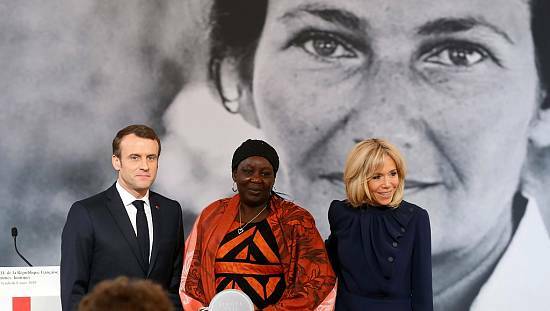 French is spoken in eight of Cameroon’s 10 regions and English in the north-western and south-western regions, and Anglophone regions are calling for authorities to stop imposing French on their educational and legal systems.